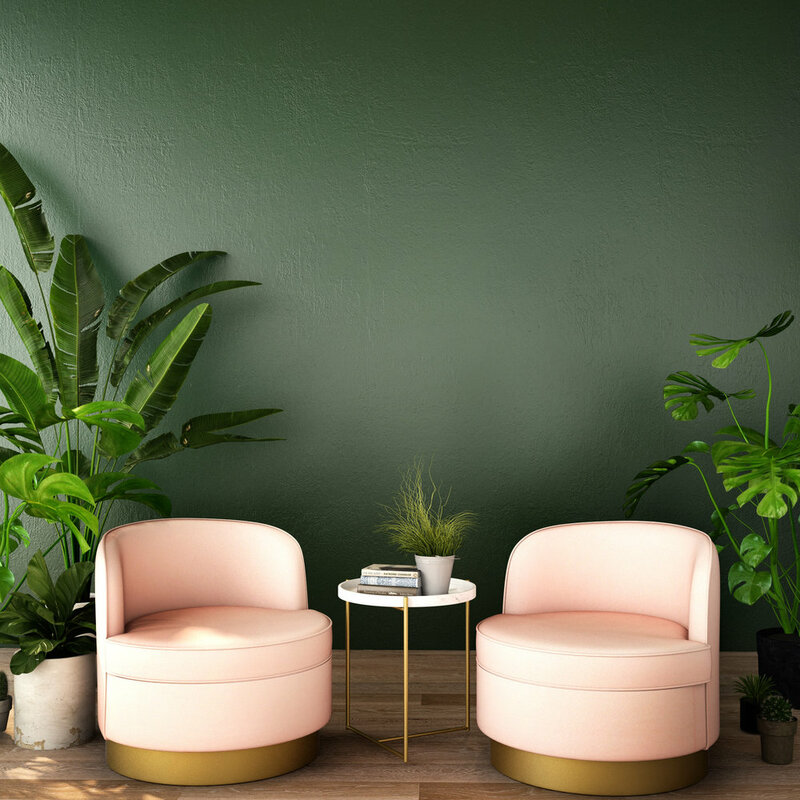 Located in the bustling production hub of Burbank, California, Victory Props is 14,000 square feet of fine, eclectic, modern, and contemporary furniture. We have a great collection of sofas, chairs, tables, lamps, rugs, and smalls. We pride ourselves on our fully-automated website where you can place your order online, including processing payments. You can even place orders on your cell phone! We understand how important it is to be efficient. We are here to make your job easier. So if that means shopping solely online or spending hours in our showroom, we are here for you. In this high-tech, high-speed, high-stress work environment, we want to reinvent the prop house shopping experience.